Erna, as the Standards Supervisor, is loved by her clients, and one even calls her “Erna the magnificent.” She ensures that her teams give the best possible results, and her clients enjoy their personalised association with A Cleaner Noosa. 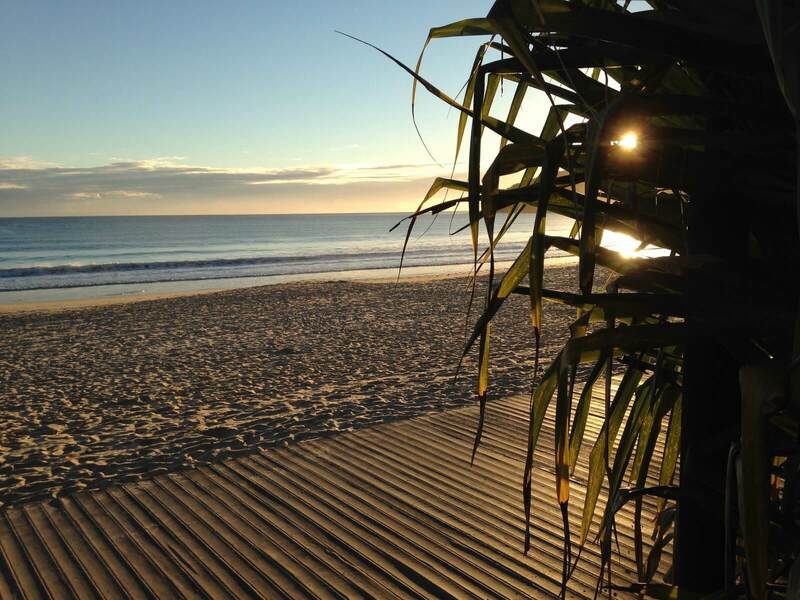 A Cleaner Noosa specialises in looking after the treasured holiday houses or weekenders for absentee owners, whether as far away as Singapore or as close as Brisbane. But you don’t have to be absent! 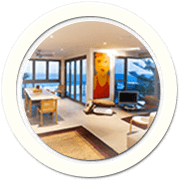 We look after your home if you are too busy to do it yourself, and our clientele are usually particular about how their home is presented. From a 1-off Spring Clean, to a weekly servicing, we can satisfy your highest expectations. 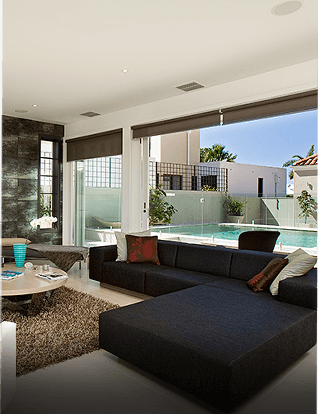 We work in the prestige end of the market, where standards are the highest. 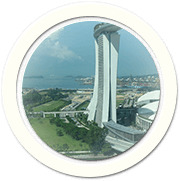 We can provide rental linen and all condiment packs to give your property that luxury hotel feeling. 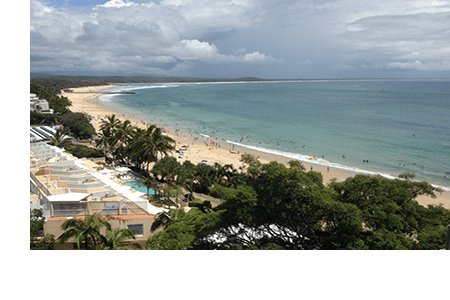 We cover the northern Sunshine Coast from Peregian to Noosa, and out to Doonan. But ask us anyway, if you are nearby. 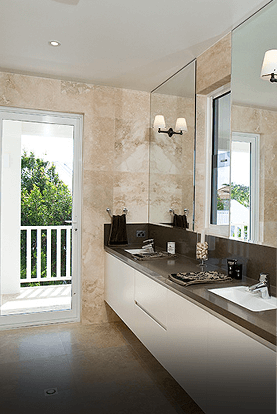 As well as day-to-day cleaning, we change and launder the linen and towels, top up stores of user items like shampoo and body cream, organise lawn mowing and window cleaning, and handyman maintenance work. 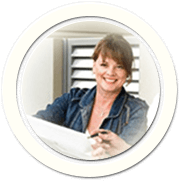 We have close links to many other services, covering interior design, architectural drawing for renovations, and for total management services. 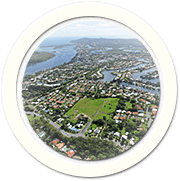 We can service your property on whatever basis you choose: weekly, fortnightly, monthly, or just on demand. 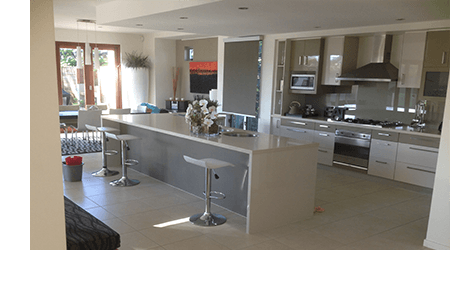 Your home will be cleaned to perfection, bed linen changed and styled, bathroom and kitchen supplies topped up, and made to look like a 5-star hotel. Start with a Spring Clean to set the standard. 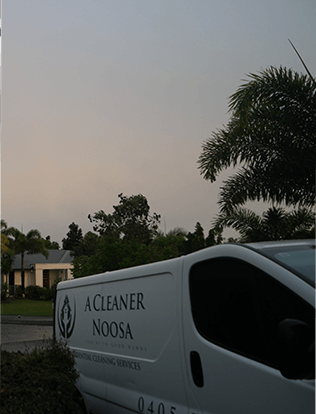 From taking bookings, to meet-and-greet services, A Cleaner Noosa can be your remote-control Concierge. weekly, fortnightly, monthly, or just on demand. and made to look like a 5-star hotel. 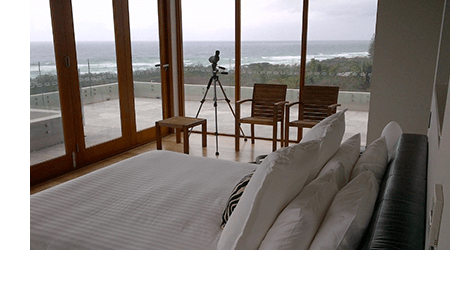 A Cleaner Noosa can be your remote-control Concierge. 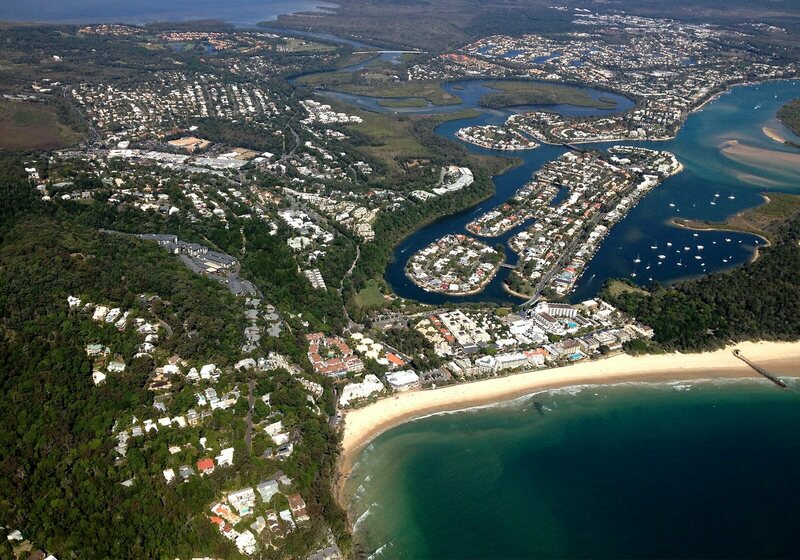 Singapore is our home and workplace, and we love our canal waterfront home in Noosa as a getaway for ourselves and our friends. 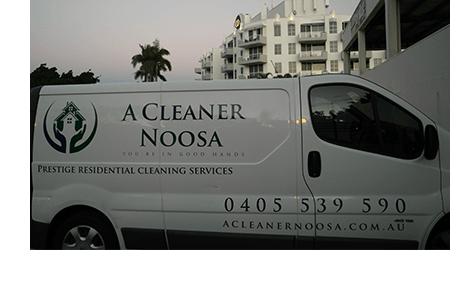 A Cleaner Noosa has been taking excellent care of our investment for several years now, and we know that whoever arrives there will find a clean house, and that it will be serviced as soon as they leave. Thanks Erna! 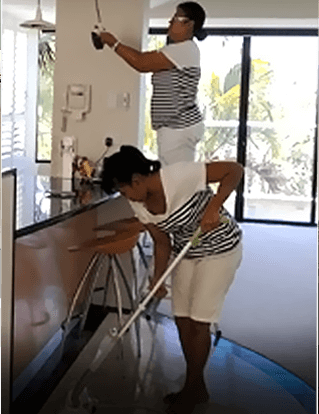 Getting an extra helping hand to do household chores can be a blessing, especially for those where both the partners are working.